Find a Top Rated SAT Tutor Near You! It's Simple and Secure - Get Real Results Fast. Find Expert Private Tutors at Reasonable Rates Today! Trying to how to study for the new SAT at home and F.A.S.T. – like in a week or a month? For students planning to attend college, there may be nothing more important than successful SAT results – at least right this moment in time! The big question that still remains is exactly how to study for the SAT. There is nothing wrong with wanting perfection, and perfect SAT results are possible for some. With a little time and effort, there is no reason to achieve anything less than your absolute best. Creating effective study habits is no simple task, and time must be spent in order to gain the academic success you deserve, but the good news is that it can be done. There is a plethora of information out there that offers statistics, advice and preparation tactics. Read on to find out options that you can use starting now. Like most major exams, timing is crucial. 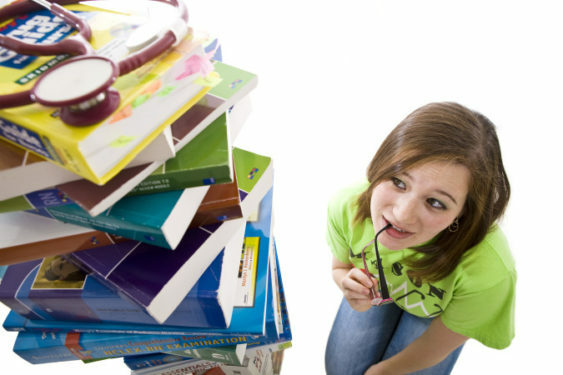 Last minute cramming is certainly not the ideal way to go, but sometimes that’s the only option that you have! In order to achieve your best results, you must start as early as possible. In saying that, if you have left it a little late, there are several steps you can take to reach your SAT goals in a much shorter time frame. If you are time-poor, this article will outline ways you can study for the SAT in a month, or even a week! Learning the scoring system for the SAT will not automatically mean you score highly – there is no way to ‘play the system’, so to speak. However, having an idea of how the process works can help prepare you. In each section of the SAT, you will receive a raw score. This is simply the number of questions you answered correctly, much like many other tests you take. Although, unlike many other tests, you will not lose marks for any missed or incorrect answers. The process gets a little more complicated as the SAT compares students who take different tests. The College Board equates the scores based on the difficulty of the test to ensure fair comparisons can be made. For example, a March Math test may be deemed more difficult than the May Math test, therefore a lower raw score in March will be equal to a higher one in May. Confused yet? The new SAT, delivers a maximum equated Math score of 800, and a combined Reading and Writing score of 600. While this may still sound a little complicated, the bottom line is very straightforward – achieve the highest raw score possible. In other words, answer as many questions correctly as you can! Let’s look at ways you can do that. Even if you are a math genius and can expect your exceptional math abilities to carry you to a high SAT total, many colleges will still require a strong reading score. Also, increasing your SAT reading score will obviously help boost your total, opening more doors and increasing your chances of acceptance into more colleges. 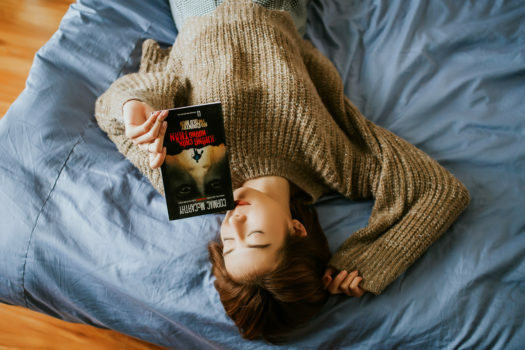 For those who are more math-brained, it’s going to be a relief to know that success in the Reading section can easily be achieved even if you don’t consider yourself a strong reader. Here are some useful, and achievable strategies to boost your reading score. Pay attention to time – one of the most common problems with most tests is running out of time. The questions in the reading section are not ordered according to skill level. In other words, the simplest question may be at the end and it would be silly to spend the bulk of your time on a difficult question earlier on in the test. Skim read the passage and then move on to the questions. Refer back to the passage after each question, focus on the part of the passage that is relevant to the question. You do not need to understand the entire passage in extensive detail, so don’t waste your time doing so. Finally, set yourself a time limit to answer each question. If you haven’t answered in this time, move on, allowing yourself the opportunity to answer more questions. You can always come back to the question at the end if you have time. Look for wrong answers – this may seem counterintuitive, but eliminating the answers that you know are wrong is often far easier than trying to identify the only correct one (remember, there is only one correct answer). Look for answer options that are too specific or too broad, or answers that sound plausible but are irrelevant or have a reversed relationship. Even if you can only eliminate two answers, you are then guessing between two options instead of four, which greatly increases your chances of choosing correctly. Use official SAT practice papers – reading any old passages and answering the questions may sound like a good idea, after all, you have been told to practice, practice, practice! But if you do not practice using SAT-style passages, you will never understand the type of questions and therefore be unable to develop appropriate and effective strategies. By boosting your SAT math score, you will boost your overall, combined score. This may seem rather obvious, but think of it in terms of increasing the number colleges you could potentially be accepted into. 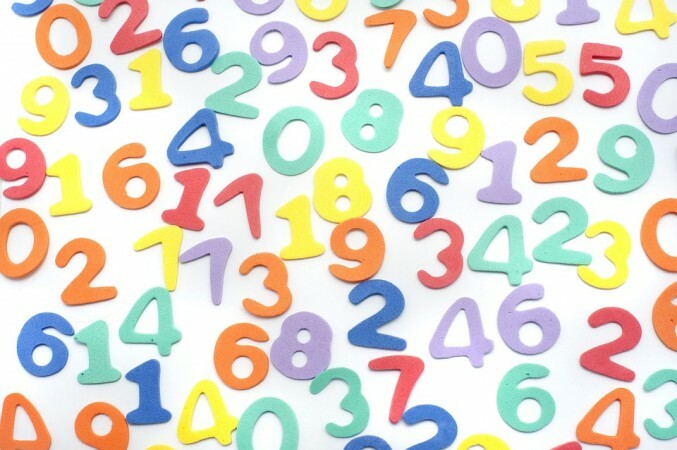 Whether math is your strong point or an area of weakness, try these tips to improve your score. Learn from your mistakes – work hard to figure out where you go wrong. Be specific and thorough. It’s no good just reading through the explanations, you must learn exactly where you went wrong – it’s the only way to ensure that you are as prepared as possible come test day. Learn the grammar rules – there’s no way around this one. Learn them. Write them down, read them aloud, have somebody test you. Use the most effective learning strategy for you to ensure these rules stay embedded in your brain because you will need them. 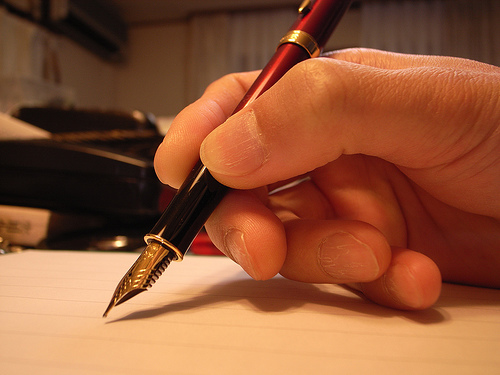 Understand rhetoric question types – find effective ways to construct sentences and passages. The best way to do this is, like every other section, is to practice. SAT questions are unique and take some getting used to, so find as many official practice papers as you can and complete them. 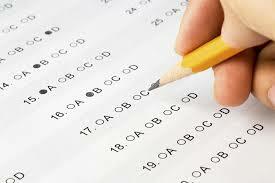 Be wary of ‘no change’ answers – in the SAT writing section, one of your answer options is likely to be ‘no change’. Of course, there are times when the sentence structure and grammar are spot on. However, if you find yourself choosing this answer option the majority of the time, chances are you just don’t know enough grammar rules. Take this as a hint to go back and learn the grammar rules and become more familiar with appropriate sentence structure. You’ve heard the story before – someone spends hours and hours studying and achieves poor results. While this disappointing, it’s not surprising. Studying isn’t always about the hours you put in, it’s about how you spend those hours. Let’s face it, students are busy people and time isn’t something they have a lot of, so it’s important to use it wisely. Learn your areas of weakness, in all sections of the SAT, and work to improve those. Spend a small amount of time each study session using the skills you are competent at so you don’t lose them completely, but focus on those you have most difficulty with. Completing as many practice papers as possible will help you identify these areas. How to Study for the SAT in a Week to a Month – What to do when you are running out of time! If you are concerned that you have left your SAT preparation too late, don’t worry. Actually, you don’t really need to do anything different than the strategies already mentioned. You simply need to make adjustments. For example, you may not have time to amend all your weaknesses, so focus on the biggest weaknesses that know you can fix in your limited time. There are a few things you can still do to optimize your results. Put everything that you can aside for this brief time period and FOCUS on your prep work! Enlist some support and some help from family, teachers and tutors that know how to study as well as the areas that you are weak. Study hard for shorter time periods while taking study breaks to enable you to stay focused and alert enough to cram all that you need to. Healthy eating and sleep are also going to be critical during this time period. And no matter what – just remember, it’s one test. One piece of the overall package that schools look at. The SATs have caused issues and angst for students for decades now. As a part of your application process there is nothing you can do to avoid the test, barring simply not applying to any schools that require the exam. And while it’s certainly possible, the schools you are interested in might not be one of those schools. So – look at the time you have available between now and the exam, no matter how little it might be, and create a plan, execute and work towards getting the best results you can on the test! And don’t forget, let us know how it all turns out for you.